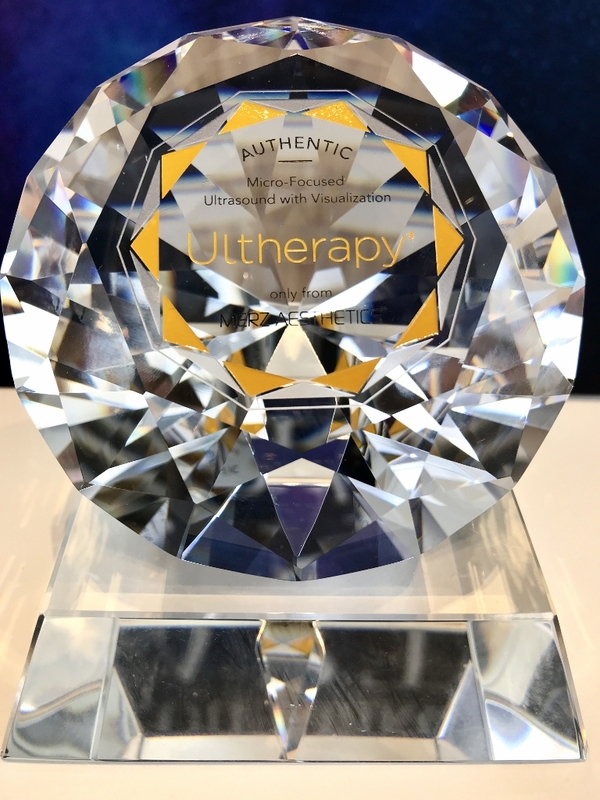 Ultherapy is the only non-invasive device that allows health care professional to see where they’re treating, thanks to its patented DeepSEE® technology. 4. If the price you're being offered for treatment is too good to be true it probably is. Counterfeit devices do exist. These systems may not adhere to the same level of manufacturing and quality control, potentially resulting in poor results. Some clinics may offer HIFU (High-Intensity Focussed Ultrasound) device treatments. This is not the same as Ultherapy. 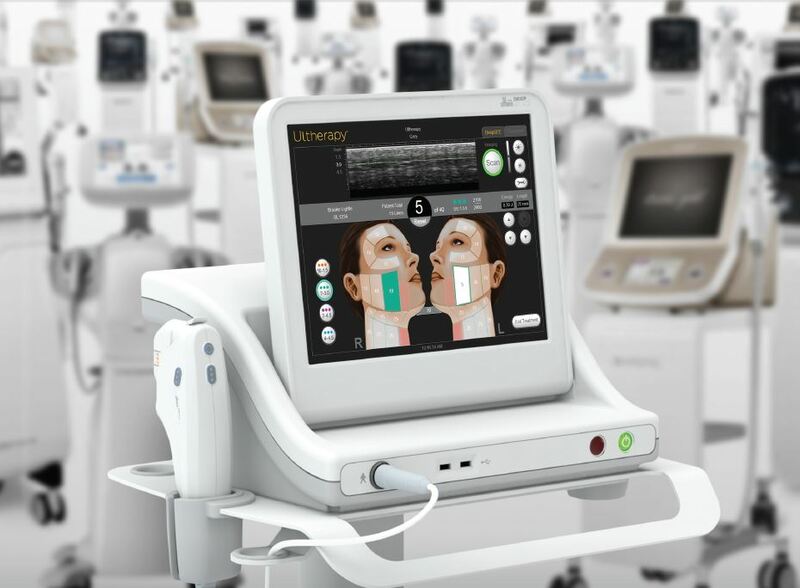 Ultherapy uses micro-focused ultrasound technology with visualisation to ensure the right depth of tissue is treated consistently. The number of treatment lines being delivered may not be optimal. 5. Lastly, always make sure you are comfortable with the clinic and the health care professional providing your Ultherapy treatment.